Sheryl Sandberg calls out the elephant in the room that often employees and candidates are unaware of. I talk to candidates about career opportunities, either as a headhunter or coach. Often, talent will discuss the opportunity with me through one solitary lens: ‘how its the role a fit for me?‘ Of course, I believe and encourage everyone to find a role and a company that fits their aspirations and career journey, so they can produce their best work. What I usually hear from talent is how the role benefits themselves through their self-reflective lens, rather than being able to eloquently review how they – the candidate or employee – can make a difference to the company; to help move the company forward with its mission. Fast forward to interview stage, and guess how that self-focused lens shows up with the hiring manager? If the hiring manager uses gut-feel alone, they’ll probably declare the candidate ‘not a fit’ without any explanation from a hiring manager, as they won’t how their skills will impact the business. Often it is hard for the hiring manager to put a finger on it. Sometimes the hiring manager might sense the candidate has no passion for the company mission or even an understanding and might be polite by stating the person isn’t a ‘culture fit’. Afterall, we all want to hire motivated people that will help reach company goals. 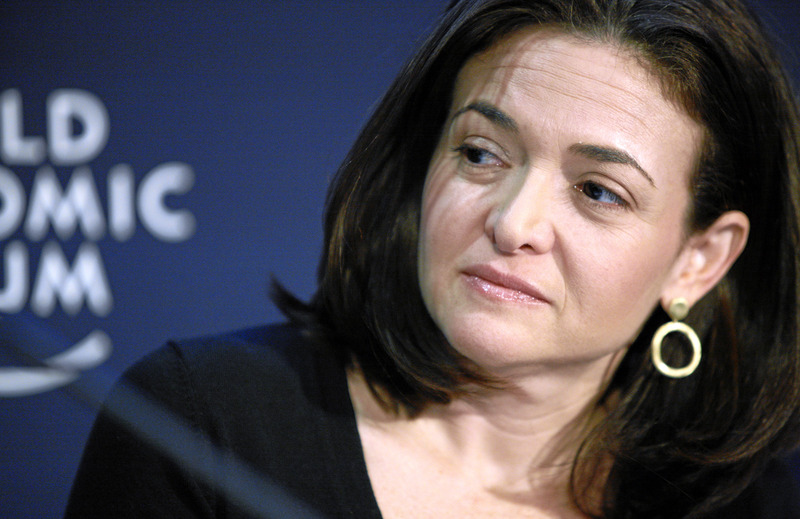 Sheryl Sandberg’s Stanford video is clear: show what you can do for your company. Authentic energy is required here. The more you can take your focus from yourself to what you can do for the company and its mission, the more opportunities and offers will come your way. There’s more. Your attitude also comes across in your LinkedIn profile, your CV/resume all the way through to your interactions with a recruiter; way before you talk to the hiring manager. So start being genuine about this aspect in all your communications. I urge you to show this video to your friends, your children, your employees and anyone looking for work. It could be the most important shift needed to help move their career forward. You can watch the full 49-minute Stanford video with Sheryl Sandberg here. Caroline Stokes is an executive headhunter, executive coach a founder of FORWARD, a human capital solutions company for innovation leaders.